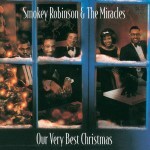 (Mowtown / Universal Records) “Our Very Best Christmas” features original Motown releases from various Smokey Robinson and the Miracles holiday releases. 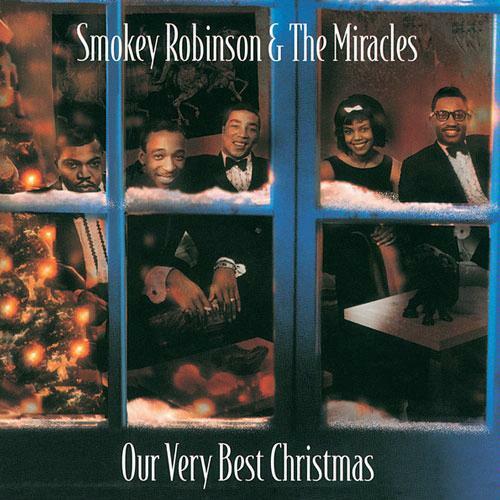 Stevie Wonder penned I Can Tell Christmas is Near and It’s Christmas Time and the Miracles add a bluesy soulful feel to Christmas tunes that will make you want to snuggle under the Christmas tree with the one you love. A great addition to any holiday Christmas collection.